Male hair loss is a complex thing. Caused by a multitude of influences, here at Julian Jay we’ve taken it upon ourselves to look into the underlying hormonal factors. With natural daily fluctuations, our hormone levels are intended to change, however when drastic changes in lifestyle or circumstance interfere with these careful balances, our hormones do one of two things: topple or soar, resulting in male hair loss for some unlucky individuals. So, with this in mind, pinpointing those hormonal culprits couldn’t be more important. It won’t come as a surprise to many of you, but smoking does in fact have a negative effect on your hormone levels, even altering your head of hair. So what’s the science behind this claim? This is where the hormone oestrogen comes in. 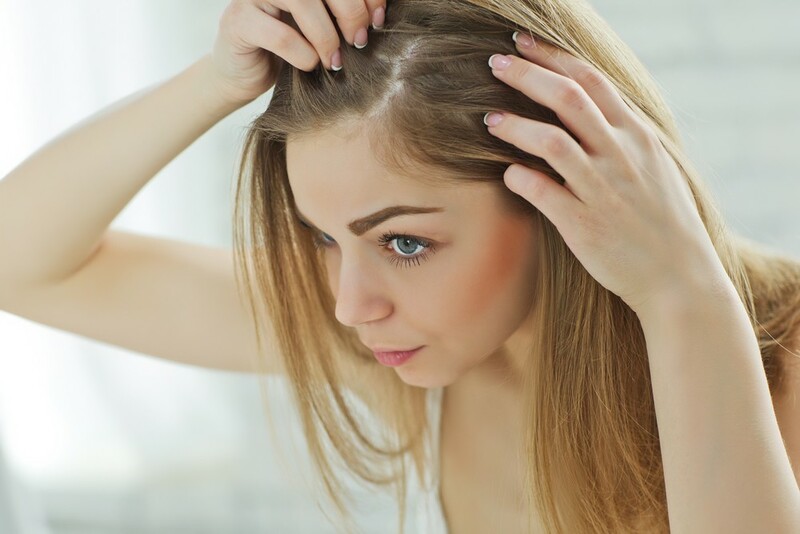 Responsible for slowing the rate of hair growth and therefore allowing an extended growth phase, ideal levels of oestrogen explain why women generally retain thicker hair than men. 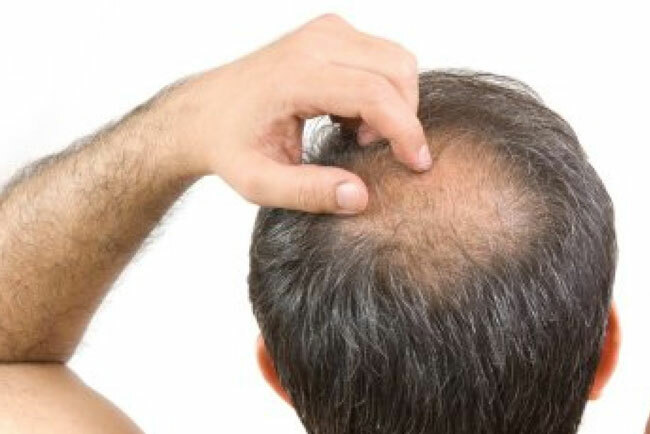 By smoking, you directly deplete essential oestrogen levels (yes, indeed, men have this hormone too, though in a lesser amount), leading to a shortened growth phase and subsequent hair loss over a period of time. Again, we have to break it to you that both men and women have testosterone, although in dramatically different degrees. 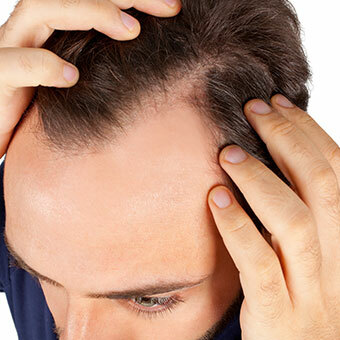 Alopecia (this being the generic medical term for any form of baldness) can be triggered by a stressful situation, whether mental or physical. 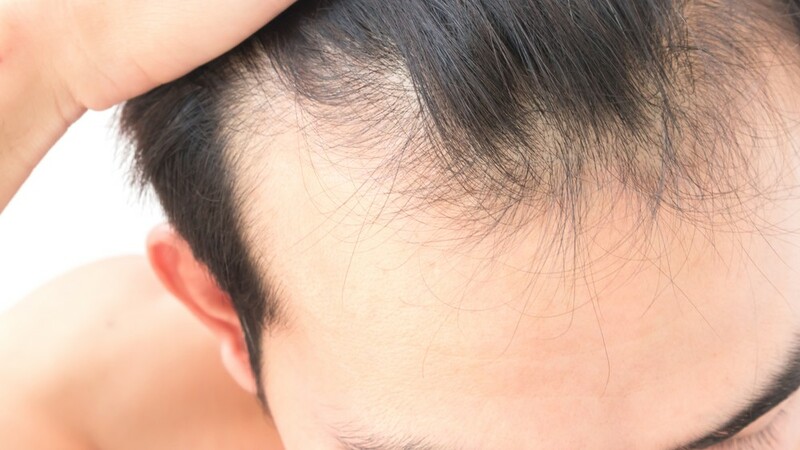 This stress causes the release of the powerful hormone Dihydrotestosterone (DHT) into the hair follicle, leaving hair cell productivity severely reduced. 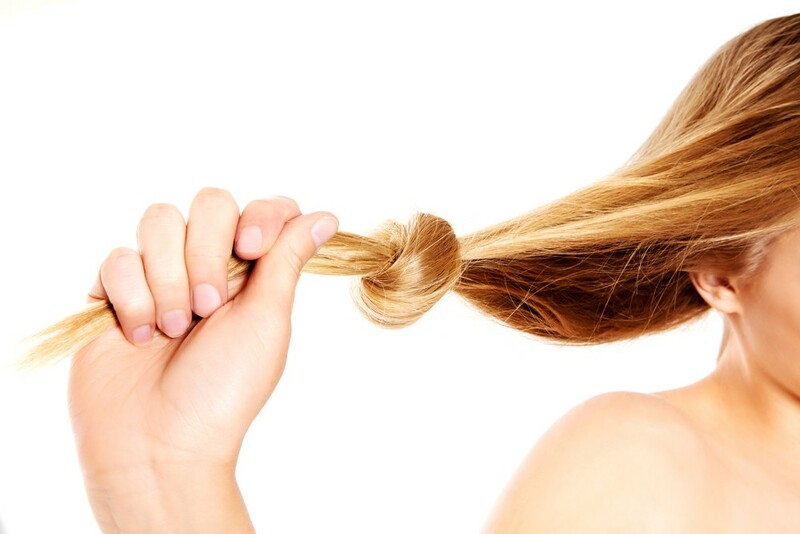 Inactivity consequently results in a shrunken hair follicle, this manifesting itself as visibly weakened and less abundant hair. feel as if fate is against you. Fortunately, that’s the precise reason we’ve developed our high quality hair loss treatments, tackling science with science. Designed to boost blood supply to your scalp and therefore deliver essential nutrients to restore functionality to follicles, you’ll see a dramatic reduction in hair fall in just 2 to 3 weeks of using our Advanced Formula Hi-Potency Shampoo. 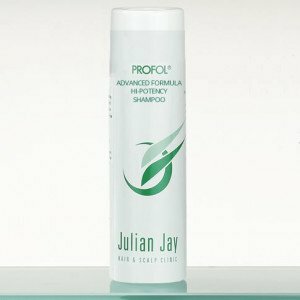 Address hormonal imbalances and rebalance the odds in your favour by browsing our selection of male hair loss products at www.julianjay.com or call our sales team today on 0800 191 0477 to buy yours.